Assisting us to make your service more efficient and cost effective. 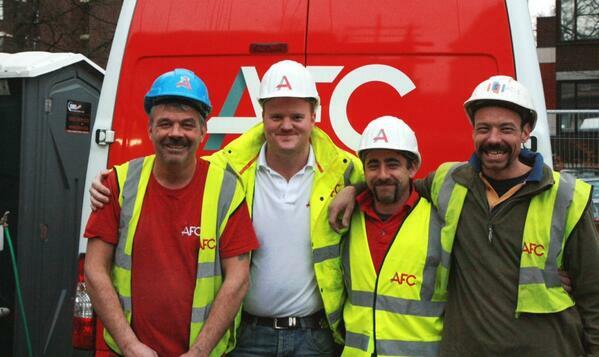 Meet the AFC Mo's of 2013!! Well done to those who took part! !